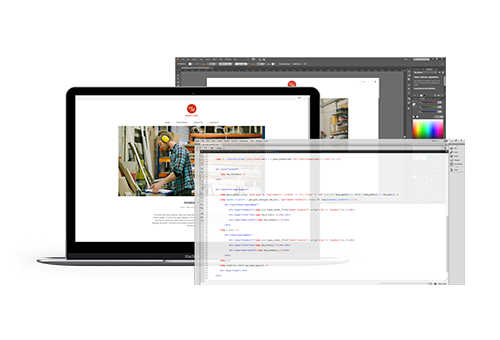 Dezine Brainzs’ custom magento development solutions are aimed at offering all round magento ecommerce solutions inclusive of custom theme development, custom magento extension development, ecommerce store design and development backed by 24x7 technical support. With profound experience and expertise in the domain, we have earned a prolific clientele across the world	that counts on us for ground-breaking custom magento solutions. Magento is known for astonishing flexibility and scalability. And as an esteemed magento ecommerce development agency, we have over the years developed more than _______ ecommerce stores for clients across the world. Backed by an avant-garde infrastructure and team of passionate developers, we render tailor-made magento solutions to fulfill your unique needs. Functionality such as invoicing, inventory management, merchandising, product promotion and shipping among others make your day to day business chores a cake-walk. 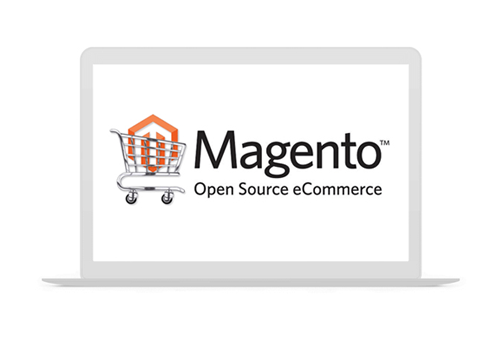 Why Choose Dezine Brainz For Magento Ecommerce? As a reliable magento ecommerce development agency, we believe that every need is unique and hence we stay away from rendering off-the-shelf solutions. 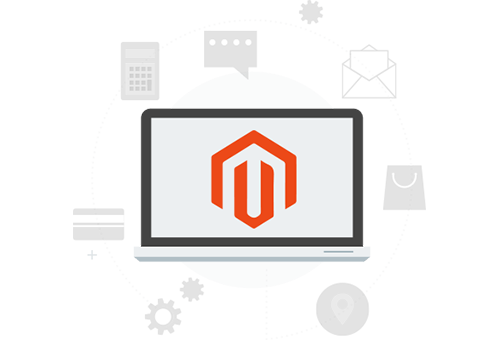 We harness the robustness and scalability of the prestigious magento platform to cater to the dynamic and intricate business needs. Seamless functioning, 24x7 technical support and astonishing adaptability is what you get at Dezine Brainz. We have a team of more than 10 certified magento developers who get on the task from the word go. By using rapid web development methodologies and harnessing immense customization capabilities, we deliver cutting-edge magento solutions to help you expand and upgrade whenever needed.